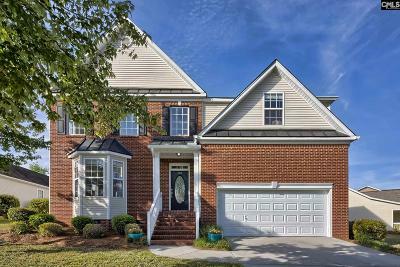 The MILL is an established neighborhood located on Barr Road in Lexington, SC. 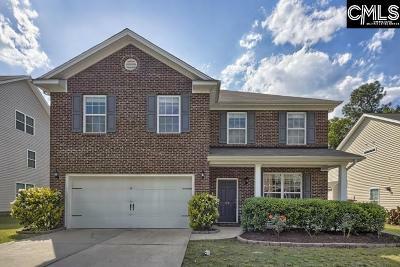 The MILL neighborhood developed by DR HORTON is 21 minutes (15 miles) west of Columbia ​SC. Located right off EXIT 51 from Interstate 20. 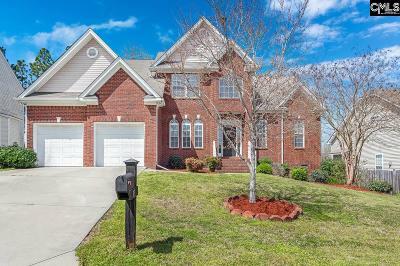 DR HORTON is a respected and established local builder in Columbia SC with several new neighborhoods in the area. 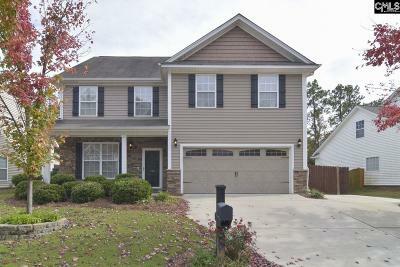 Homes are priced from the low $200K to Low$300K. Construction is mainly vinyl, with brick/stone fronts and some all brick homes. The lot sizes are a quarter of an acre (10,000 +/- sq. ft.). The terrain varies between leveled and slight grade. The floor plans are contemporary and open with a lot of high ceilings. As a home buyer you get lots of space for the money. The MILL amenities are great as well. A community pool that is kid friendly with a zero grade entry and water spouts, a community clubhouse, gym, and playground. My kid's loved the child friendly pool when they visited for a friend's birthday party. 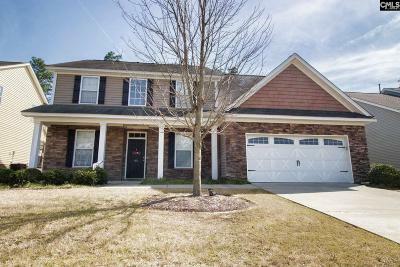 Location is great with close convenience to I-20 (2 miles). The MILL is zoned Lexington One Schools, for the following Pleasant Hill Elementary, Pleasant Hill Middle, and Lexington High School. All the schools are within a 10 minute drive from The MILL. The Country Club of Lexington is only minutes away on Barr Road.